Do you like using emojis? If yes, then how about learning a trick or two that could spice up your emoji-filled conversations in Skype, Facebook, KIK, Line, etc? Speaking of which, this post will teach you how to create custom emoji phrases that are not only fun but also easy to remember. So let’s just say that you want to converse or use cool phrases that are made out of emojis. What do you usually do? Well, you could come up with a unique set of emojis on your own or look it up online. 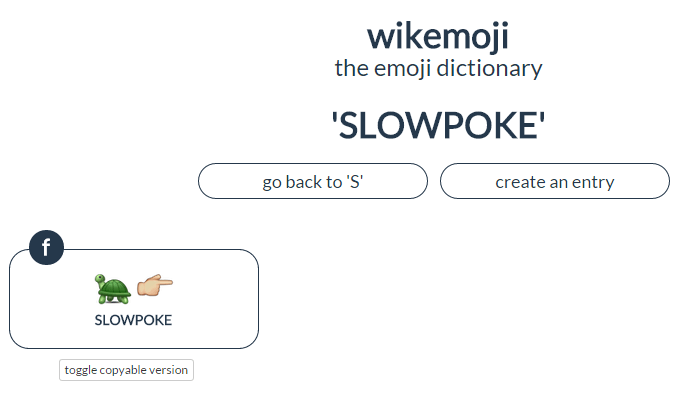 As for the latter, you don’t need to look anywhere else because you can use “wikemoji” – the free online emoji dictionary. What’s great about it is that you can also create your own emoji phrases so that others can use them as references. Open any web browser (ex. Chrome, Firefox, Opera, etc. ), then click this link  to go to the homepage of “wikemoji”. Once you’re on wikemoji, you can either look up for existing emoji phrases such as “fist of fury, Friday night, tough cookie, etc.” or create your own. To look up for existing emoji phrases, just click “Go to dictionary” then search for the phrase that you want by alphabetical order. 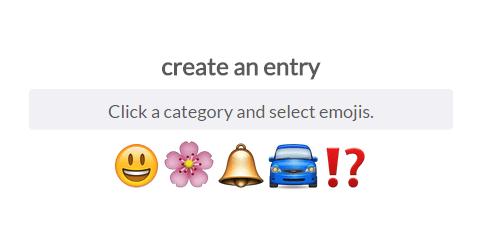 To create your own set of emoji phrases, click “Create an Entry” then select a category. Choose the emojis that you want to use. 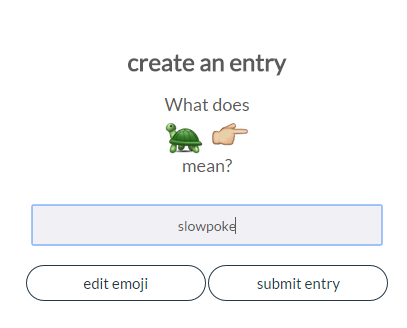 For example, if you want to create an emoji phrase for “slowpoke”, then you can use the turtle emoji icon then combine it with the poke icon. The key here is to make the emoji phrase simple and relatable. Once you’re done making your emoji phrase combinations, simply click “Save Combination” then enter the specific meaning for that phrase. Click “Submit Entry” once you’re done. So that’s it. 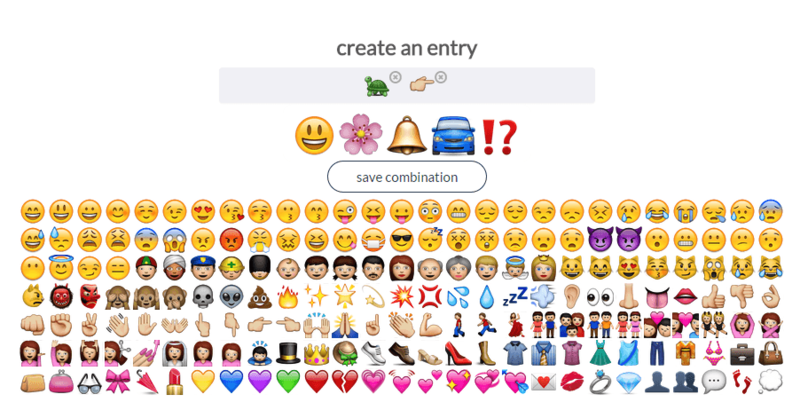 You may now view your newly submitted entry in the emoji dictionary. You may even share it to your friends online.